Isabgol is used as a single remedy. Isabgol ki bhusi(husk) is used as an effective Ayurveda home remedy for the treatment of symptoms of diarrhoea, looseness of the bowels, dysentery, disorders of digestive system, stomach problems, stool motion problems, constipation, acidity and other digestive disorders. isabgol and isabgol bhusi can be used as a home remedy without any hesitation. 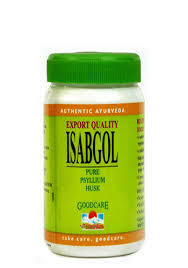 Isabgol is extremely nutrient, soft, cool, sleek, heavy, sour and destroyer of Kapha and Pitta, eliminator of stomach problems and digestive disorders, effective in diarrhoea and bowels health issues, reliever in pain related to urinary bladder and is also good for problems related to breathing and asthma. Introduction - large amount of isabgol is produced in mehsana and banaskantha areas of the Indian state of Gujarat. It is also produced in punjab's Patiala, hariyana's hisar and some parts of UP. 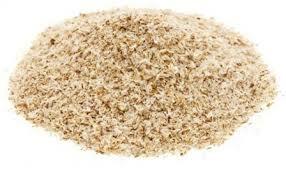 Though its origins are in faras and in Mediterranean sea regions from where its imported in large quantities in India. This is the reason why isabgol finds mention in yunani hikmat texts but not in Ayurveda texts. Isabgol was included in Indian pharmacopoeia in 1868. 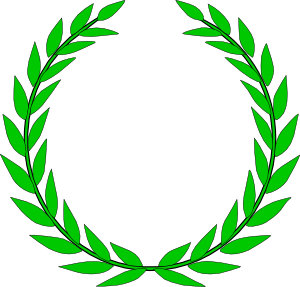 In 1030, colonel Chopra did special research on it and thus, isabgol was included in British pharmacopoeia too. Isabgol is the seed of a 3 feet long bush-like plant. Above the seed whitish “ bhusi ”(or bhoosi ) is found. 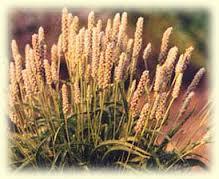 Its seeds have the shape of the horse-ears that's why it is called ashwakarn in Sanskrit and aspgol in Farsi. Uses of isabgol – according to Ayurveda, isabgol can be used in the treatment of several health conditions and diseases but it is most commonly and effectively used in the treatment of chronic bacillary dysentery, chronic amoebic dysentery and chronic constipation. 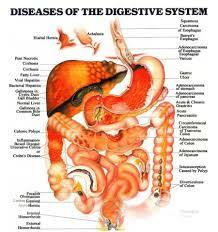 To relieve the symptoms of all these diseases, isabgol has been found very useful and effective as it makes the intestine and bowels very oleaginous and works as a lubricant. Dosage and intake method of isabgol – isabgol bhusi is found in seal packed box in market. One or half spoonful of isabgol bhusi should be put in some water and be taken with mixing some sugar in it, before sleeping in night. It does not cause any side effect at all even if it's taken for an extended period of days. In fact, patients of breathing problem or Asthma should take it regularly for 6-7 months. With the use of isabgol symptoms of several diseases subside including piles, constipation, diarrhoea, bowels and dysentery problems and inflammation of urinary bladder. Taking isabgol regularly for long time also cures the problem of nocturnal emission or wet dreams. Isabgol should be taken regularly for long term and even if it is taken in an as-needed form it is not going to cause any problem or side effect.